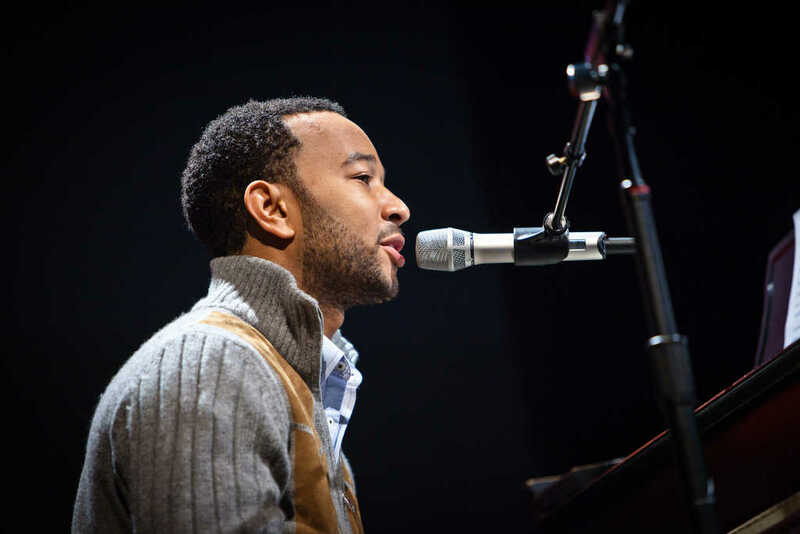 Grammy-award-winning artist, John Legend, is set to release a new song this Friday, Feb. 15, based off of a passage from book of Matthew. The artist shared a teaser video to his Instagram page last week, captioned, “#CantJustPreach,” hinting at the context of the song. Two days later, Legend shared another video to his Instagram feed, using the same caption, “#CantJustPreach.” The video features a soundbite from his new song. “I can’t just sit and hope that, can’t just sit and pray that I can find a love when all I see is pain. Falling to my knees, and though I do believe, I can’t just preach baby, preach,” Legend sings. According to Billboard, Legend performed “Preach” in June during the Families Belong Together rally in Los Angeles, protesting the separation of families at the U.S.-Mexico border. Now, Legend is finally releasing the song for fans everywhere. You can look for “Preach” this Friday on your favorite streaming platform.